Maybe fewer people are going to Hawaii this summer, but they are still going out for a drink tomorrow night. And the next night. They have to have something to eat and something to wear, too. There’s opportunity to make money in any economy. James Jeffrey of the Austin Business Journal asked me about this and other topics for his recent piece, “Older Austin Bars Keeping Up with the New Ones.” If you know anything about bars, this seems counter intuitive. Another thing that seems counterintuitive in the aftermath of the Great Recession is that bars are packed on weekend nights around here. It is that kind of awareness that keeps the most successful entrepreneurs alive and breathing every day and looking for new deals. They are not the people sitting on the sidelines, waiting for the outcome of the presidential election to dictate their economic future. Look around. 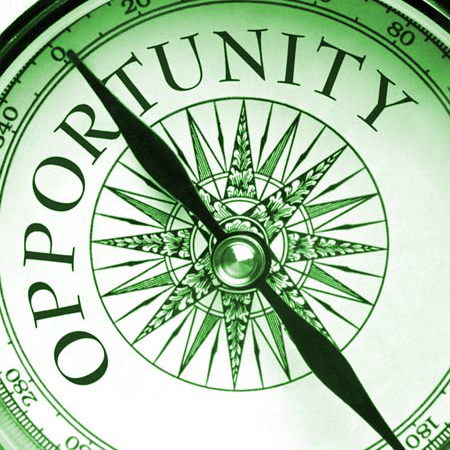 Where do you see opportunity? What’s the point of owning a successful restaurant business if you don’t have freedom?